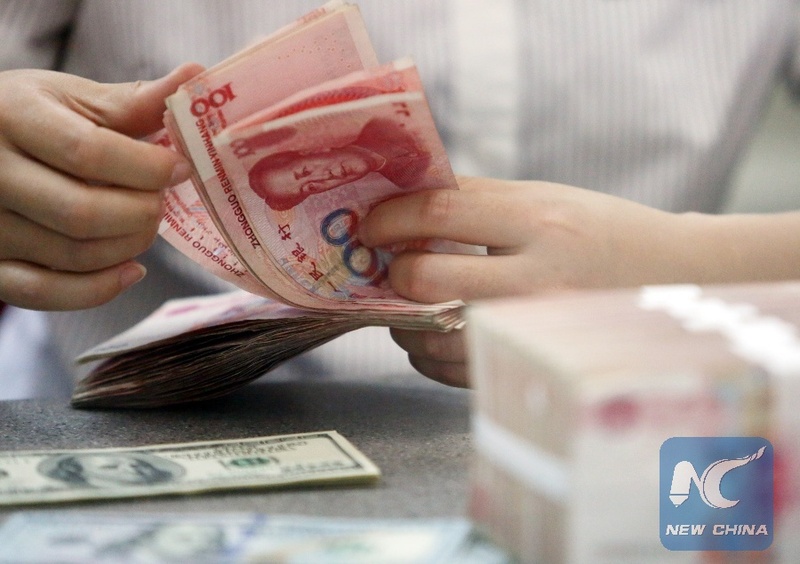 China will maintain a flexible RMB exchange rate and push forward reform of the foreign exchange regime, vice-governor of the central bank Pan Gongsheng said at the China Development Forum 2019 on Monday. China will further open capital accounts, especially for items that are still unavailable for free currency exchanges. 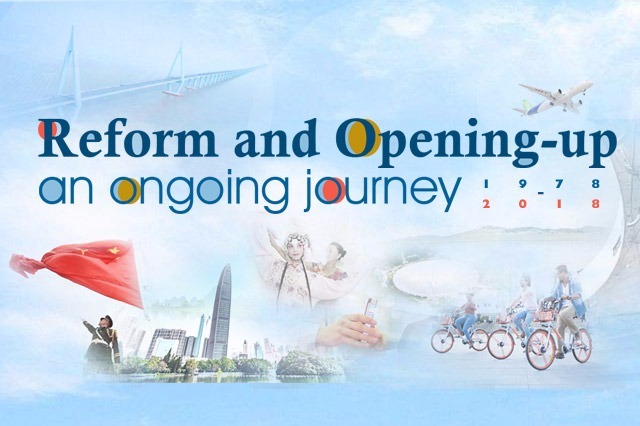 Foreign exchange trading will be more convenient for foreign investors, said Pan, who is also the director of the State Administration of Foreign Exchange. "China was working to improve flexibility of the RMB exchange rate while maintaining a stable equilibrium. And the RMB has successfully avoided competitive depreciation against other major currencies," he said. In the future, the market will play a decisive role in the exchange rate regime and China will continually maintain a flexible RMB exchange rate, Pan said, adding the transparency of the currency pricing system will be improved.